SEOUL, Aug. 17 (Yonhap) -- South Korea's quest to the 2022 FIFA World Cup in Qatar has begun after the country's football governing body on Friday appointed Paulo Bento as the head coach for the men's national football team. The Korea Football Association (KFA) on Friday announced that it signed Bento to a contract that will run through the 2022 World Cup. Bento will make his South Korea debut next month when they host Costa Rica and Chile in friendly matches. 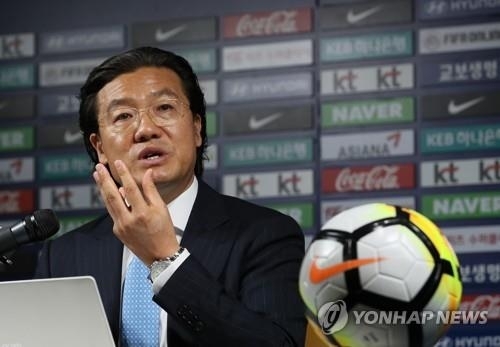 After South Korea failed to reach the round of 16 at the 2018 FIFA World Cup under homegrown coach Shin Tae-yong, the KFA started searching for a new national team boss who can expand the country's presence in international football. With Shin, South Korea beat world No. 1 Germany 2-0 at the World Cup in Russia, but even that victory couldn't send the national team to the knockout stage as they previously fell to Sweden and Mexico. 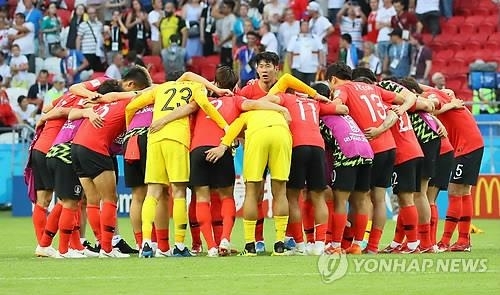 Kim Pan-gon, who heads the national team coach appointment committee at the KFA, said in July that he planned to find the new head coach for the national team before August, but the searching process went longer than expected. Kim made his trip to Europe in early July to negotiate with the candidates for the coaching job with names like Luiz Felipe Scolari, Carlos Queiroz, Vahid Halilhodzic, Jurgen Klinsmann and Carlos Osorio thrown out by media. After returning from his first European trip, a KFA source said that Kim had trimmed the list of candidates to three. And when Kim made his second trip to Europe last week, expectations were high that he would finalize the deal, with Queiroz and Halilhodzic still mentioned as top candidates. The situation, however, turned the other way as new names came out, with Quique Sanchez Flores, Slaven Bilic and Paulo Bento rising as possible candidates. According to sources, Bento wasn't South Korea's first choice as South Korean football fans expressed high hopes on bringing Quique Flores, who showed an impressive style of football with teams like Valencia and Atletico Madrid. Kim, however, was apparently moved by Bento's passion and style of football. 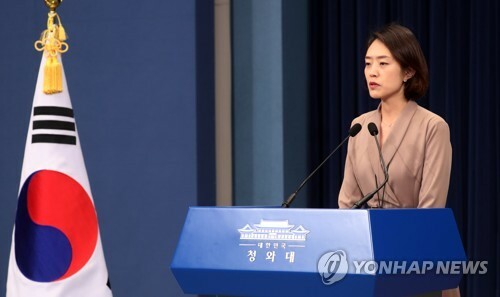 "Bento pursues a high-pressing game that doesn't allow the opponents to build up their attacking process," Kim said at a press conference at the KFA House in Seoul. "He is professional, charismatic, and has passion and confidence." Kim said with other candidates, he couldn't narrow down the differences in financial issues and coaching conditions. "There were candidates who wanted more money than we could offer," he said. "Some of them said they don't want to leave their home countries for a long time for family reasons." Bento started his coaching career with Portuguese giants Sporting Lisbon in 2004. After winning domestic cup competitions with Sporting, he moved on to coach the Portuguese national team in 2010. Under Bento's guidance, Portugal finished in third place at Euro 2012 and qualified for the 2014 FIFA World Cup in Brazil. But that was apparently the heydays of his career. Bento was sacked in September 2014 after Portugal failed to reach the round of 16 at the World Cup and displayed a poor performance in the Euro 2016 qualifying campaign despite having a superstar like Cristiano Ronaldo. The 49-year-old Portuguese later had a two-month stint with the Brazilian club Cruzeiro and coached Greek side Olympiakos for eight months. He last managed Chinese outfit Chongqing Lifan from December 2017 to July 2018. Bento's recent performance seems to be a concern for some South Korean fans, but Kim apparently pinned hopes on the Portuguese coach's experience and strength in short-term competitions. Kim emphasized that Bento meets the criteria that was previously mentioned by him. Kim previously said he is looking for a coach who has an experience of qualifying for the World Cup or winning a continental competition as well as lifting a trophy in a world-class league. "He led Portugal to a third place finish at the Euro 2012 and helped that team qualify for the 2014 FIFA World Cup," Kim said. "Before leading the Portugal national team, he had 139 wins, 51 draws and 39 losses with Sporting and collected four trophies." Bento will bring four members of his staff to the national team: Sergio Costa, Felipe Coelho, Vitor Silvestre and Pedro Pereira. 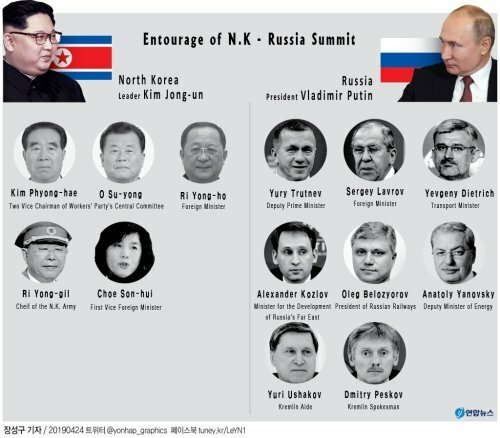 And Kim said all of them showed passion to help South Korea. This was a big difference compared with other coaches in the past. When South Korea hired Uli Stielike, who led the national team from 2014 to 2017, the German brought only one coach with him. Bento will be the second Portuguese to coach South Korea after Humberto Coelho, who was at the helm from 2003 to 2004. Coelho coached Bento at the Euro 2000. Bento, a star defensive midfielder in the 1990s, had 35 caps for Portugal. Interestingly, his last match in a Portugal jersey came in June 2002 against South Korea at the FIFA World Cup. Portugal then lost 1-0 to South Korea and failed to advance to the round of 16. Bento, however, is now given the opportunity to change his bad memory with South Korea. And this time, his task will be helping South Korea get past the group stage at the next World Cup. South Korea haven't reached the round of 16 since 2010. For fans, what they want from Bento is to upgrade South Korean football in general and make a legacy like Guus Hiddink did for the Taeguk Warriors in 2002. With South Korean stars like Ki Sung-yueng set to retire from the national team, Bento will also have to find future talent who can fill the void of core national team members. Kim said he believes Bento could be the man who can also complete that mission, although it won't be done in a short period. "Portuguese football coaches are having a big influence in world football these days," he said. "We believe Bento is a coach who can certainly develop South Korean football if we can support and wait for him for four years."